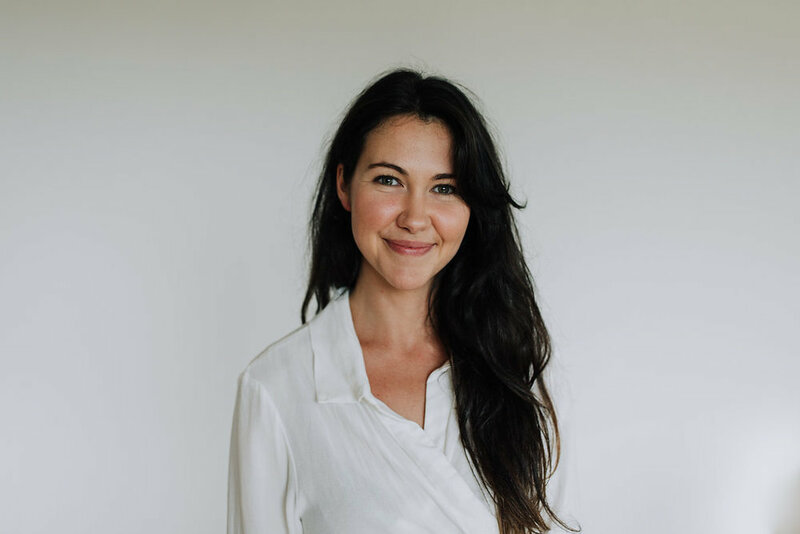 Tess is an experienced naturopath, with a special interest in hormonal conditions, fertility and mental health. She has completed a Bachelor of Health Science Naturopathy and a Graduate Diploma of Psychology. Tess has also completed training in mat Pilates and is a certified Barre instructor. Sandee first became interested in Natural Therapies whilst travelling in India in 1999. After becoming quite ill, herbs from an Ayurvedic practitioner helped her get back on track. Seeking a change in career, Sandee studied and graduated with a Diploma of Herbal Medicine and a Graduate Diploma in Acupuncture with awards at Australian Institute of Holistic Medicine.